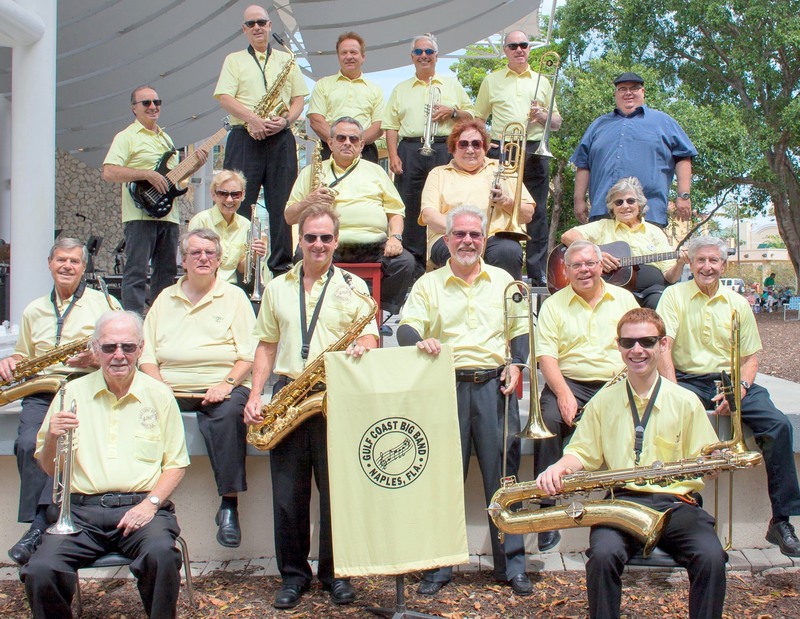 Concerts are performed at 2:00 p.m. on Sunday afternoons at the Cambier Park Bandshell in Naples, Florida. The bandshell is located on 8th Street, just south of 5th Avenue South. Please bring a lawn chair for seating.